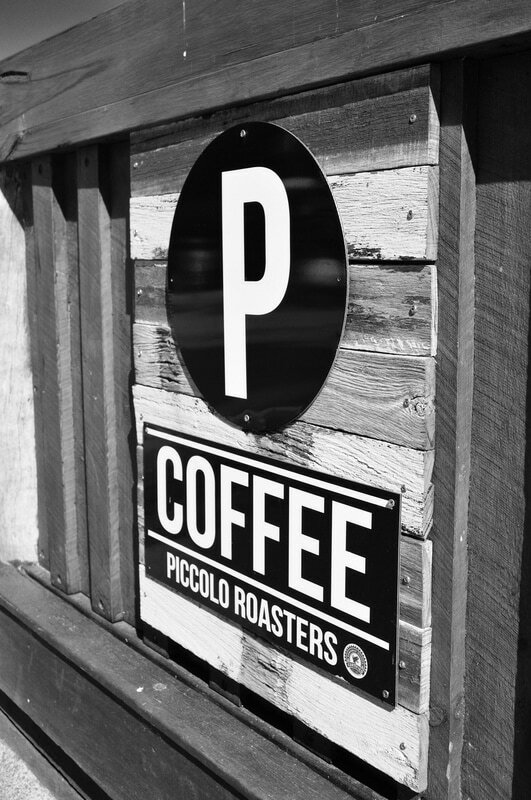 Piccolo has been refining its roasting methods for six years. 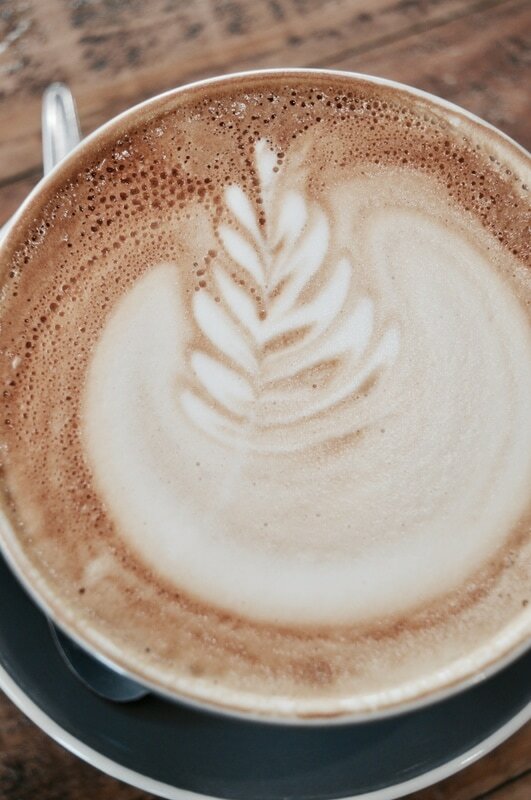 The original business owners, Carmel and Tim, had an interest in running their own café; with Tim then grasping the opportunity to specialise and roast his own beans. Five years on, having established the Roastery they have now handed over the reins to an enthusiastic young couple, Jon and Olivia. Jon and Liv are truly grateful for the opportunity to work in this industry and look forward to bringing an urban feel to the Roastery along with educating their customers about the joys and service of the coffee industry.